Oversized 60 degree taper seat for better contact area. Full stud engagement, open and closed top nuts accommodate long race studs. OEM quality material for strength and durability. Knurled perimeter top for easy installation. 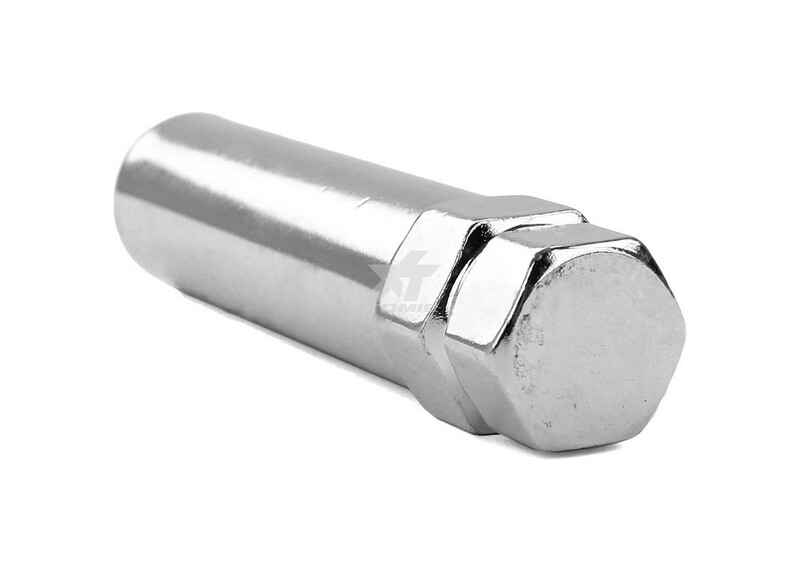 Designed specially for japanese performance cars with popular 12mm x 1.25 mm lug nuts.